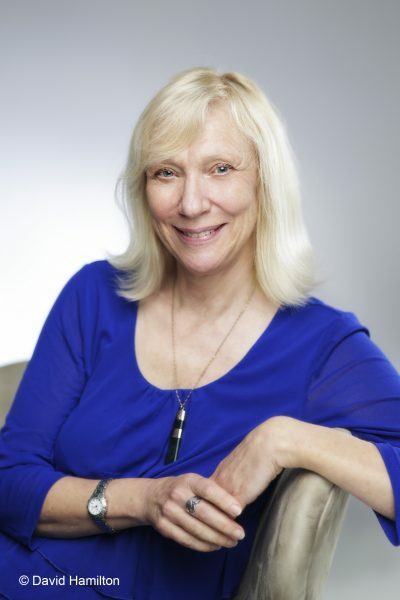 Wellington-based author Mandy Hager has won the 2019 Storylines Margaret Mahy Medal, presented annually for lifetime achievement and distinguished contribution to New Zealand children’s literature. Hager is the author of more than 15 books and is best known for her YA fiction. She has also written fiction and nonfiction for younger children, and for educational programs. She has been awarded in the LIANZA Book Awards for Young Adult fiction three times, has won five Storylines Notable Book Awards, and has been awarded both the Margaret Mahy book of the year award and the best young adult fiction award at the New Zealand Book Awards for Children and Young Adults. In 2017 she published her first adult novel, Heloise (PRH NZ), which was longlisted for the 2018 New Zealand Book Awards. Hager will be presented with the award at a ceremony in Auckland on 31 March. Storylines promotes the development of children’s and young adult literature in New Zealand and has operated as New Zealand’s national section of the International Board on Books for Young People (IBBY) since 2001. For more information, see the Storylines website.